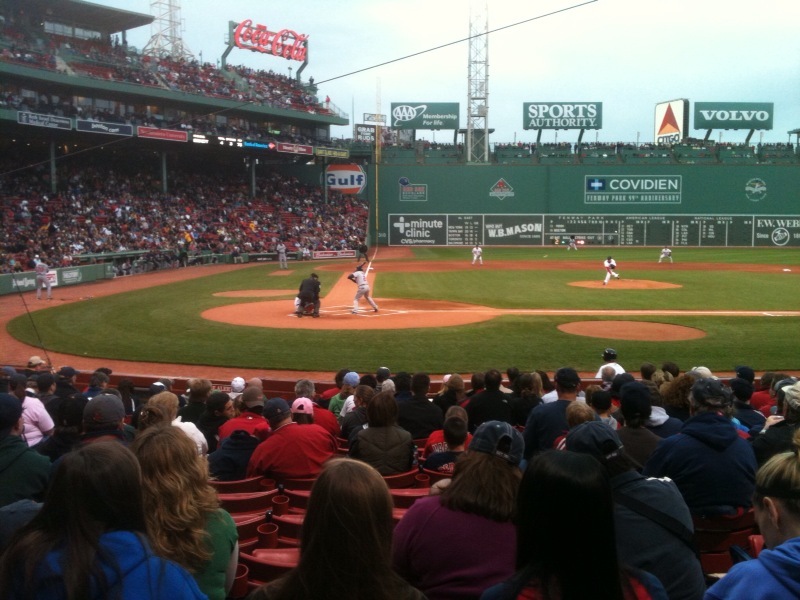 In an industry that has seen many changes in recent years when it comes to ticket sales, the need to fill the ballpark to capacity and the growing competition from the secondary market has forced the Boston Red Sox to introduce a popular trend in ticket sales, variable pricing. Variable pricing is more than raising prices for the dates with the highest demand, it also includes lowering prices for the dates with the lowest demand, giving fans the opportunity to purchase tickets in 2014 from the box office for as low as $10. This will give the Red Sox a better chance to sell out certain dates that statistically do not sell well. And yes, the statistics are about the dates, not the opponents. The Red Sox conducted an internal study, ranking the 81 home dates from most to least desirable for fans to purchase. This resulted in a schedule with five tiers of pricing, starting with Tier 1 being the highest, and decreasing to Tier 5, comprising of the 16 least desirable dates. According to the team's study, some of the most popular dates statistically are after the All-Star game in July. Make no mistake, the variable pricing structure is very much a statistical approach, and one that will allow the team to maximize prices to reflect the market value. Without the ability to increase or decrease prices based on demand, the Red Sox are at a disadvantage against the secondary market, which allows market value to determine prices. By the Red Sox introducing variable pricing, the team is moving closer to competing with websites like StubHub, where fans can sell tickets to other fans, and sometimes at prices below face value. This is something that occurred all too often during 2012. Now that that the Red Sox have captured another World Series title, and have won back fans, the team will attempt to stay in front of the competition, and curb as many secondary market sales as possible. The opportunity for fans to purchase tickets at a lower price for games with a lower demand is not only fair, it is essential to selling out games, and more closely resembles supply and demand. All Major League Baseball teams now have some form of variable pricing, and the Red Sox should not be any different. Finding ways to increase ticket sales while still offering lower priced tickets presents an opportunity to meet the needs of both the team and the fans, and illustrates why variable pricing is such an effective pricing strategy.